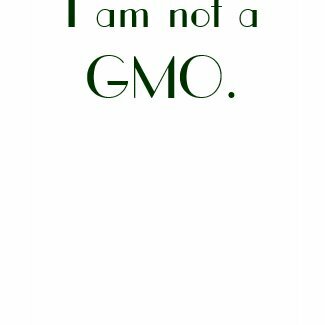 You’ve taken a hard look at our food industry and would rather opt out in favor of eating real food. How do you do it? What do you buy? Our every food purchase both mandates and sustains the above food practices, which is actually good news: we similarly have the power to change it. First, we have to break free of misinformation, learn what real foods to eat and finally, change what we purchase. Understand the personal, political, cultural, and economic implications of the intimate act that is eating. 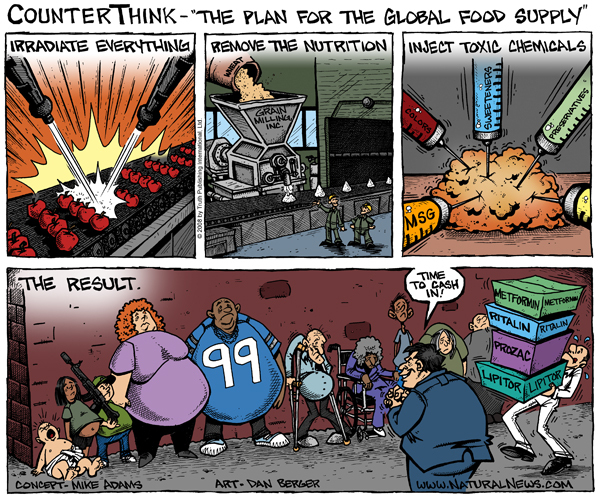 Uncover the truth behind deception that influences our every food purchase. Learn information you need to make better food purchases. Educate others you care about. Be confident in your knowledge about food, a topic every person is tied to. Good food matters and so truth about food matters. Advocate it. Revelation and dialogue are two powerful active personal engagements you can contribute to any movement. Both happen here. This is your hub to discover and disseminate. Note to readers, I load my articles with hyperlinks and clickable pictures to provide you with evidence and further reading. Be sure to fully interact with each post by checking them out. Click here to access the articles, or go to Recent Posts and choose specific ones. Samantha is a Columbia grad and Cornell certified plant-based nutritionist living in Philadelphia. Her once casual interest in food politics is now her career path. Advocatetaste is her contribution to the grassroots movement of educating and empowering others on how to make healthier choices to prevent and reverse disease and live in optimal health. Is health food is actually healthy? Three ways to know.